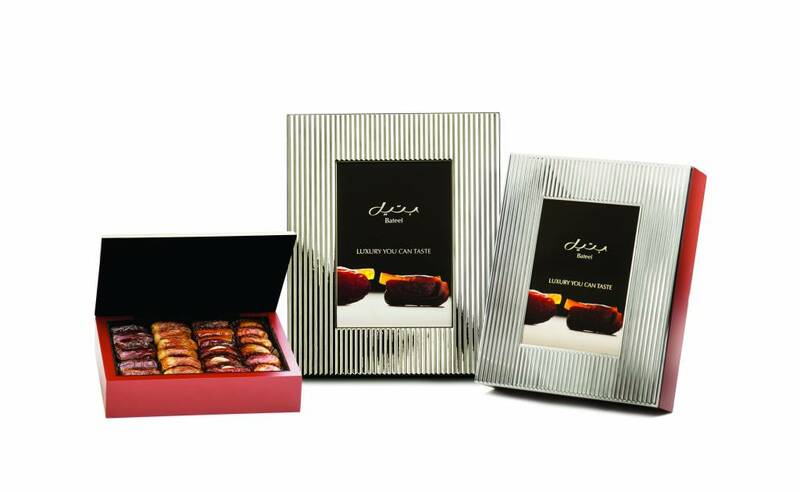 We grow the highest quality gourmet dates in the world. 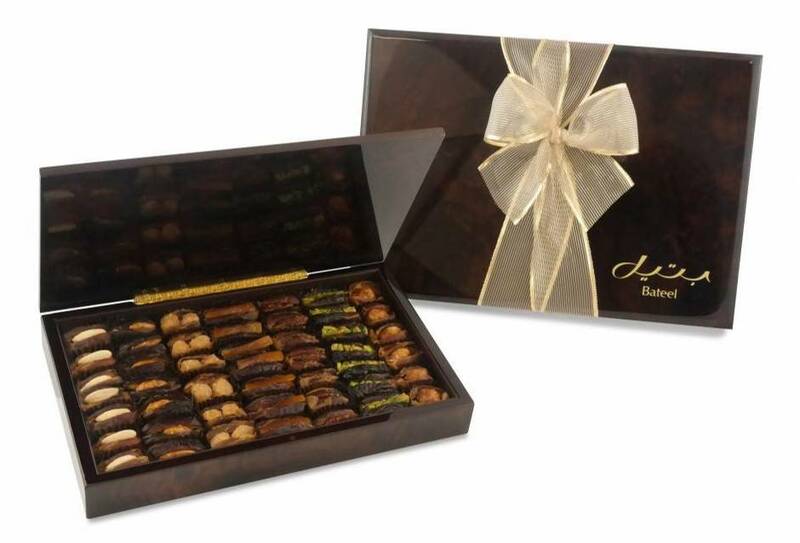 Choose from a fine selection of plain or filled with caramelized or roasted nuts and candied fruits. 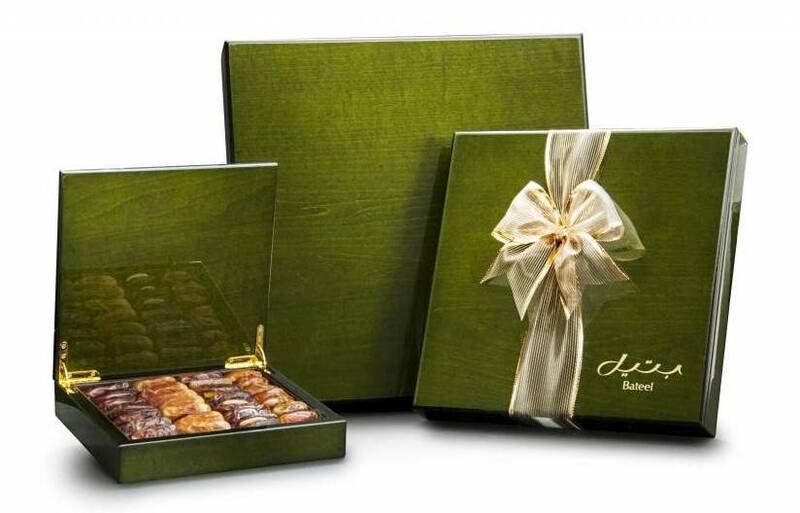 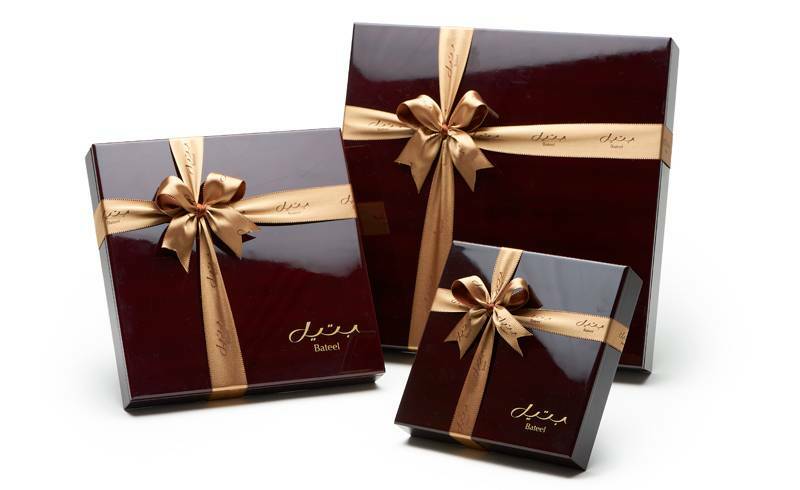 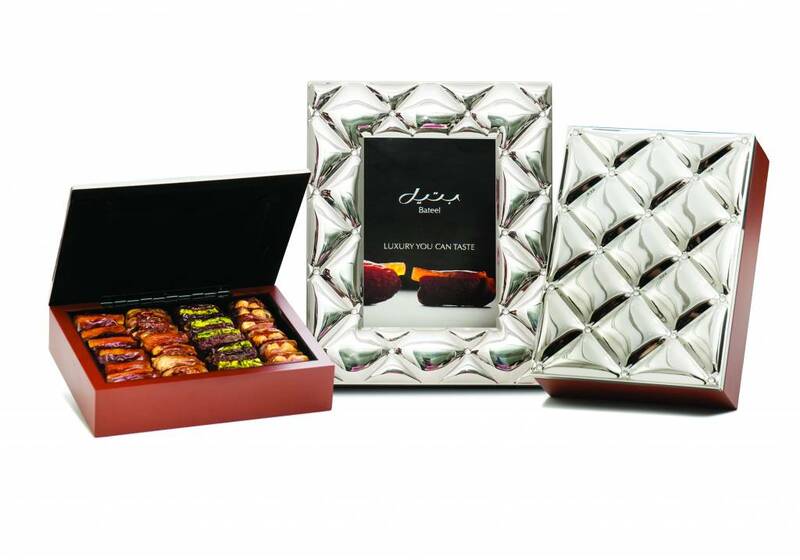 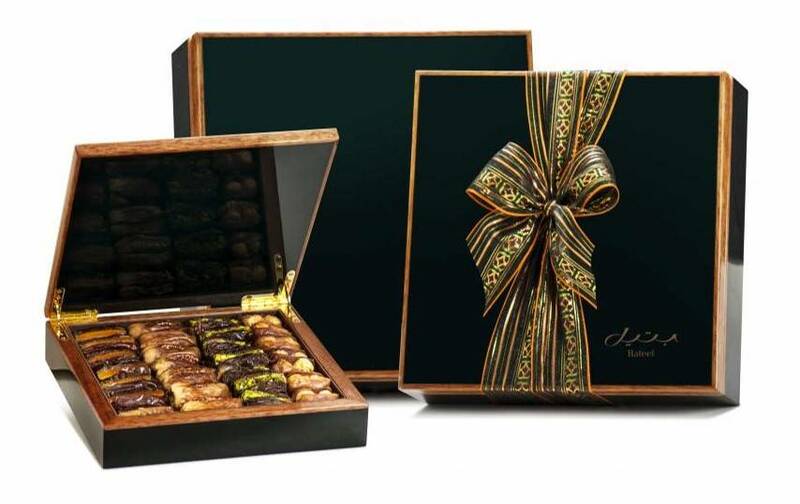 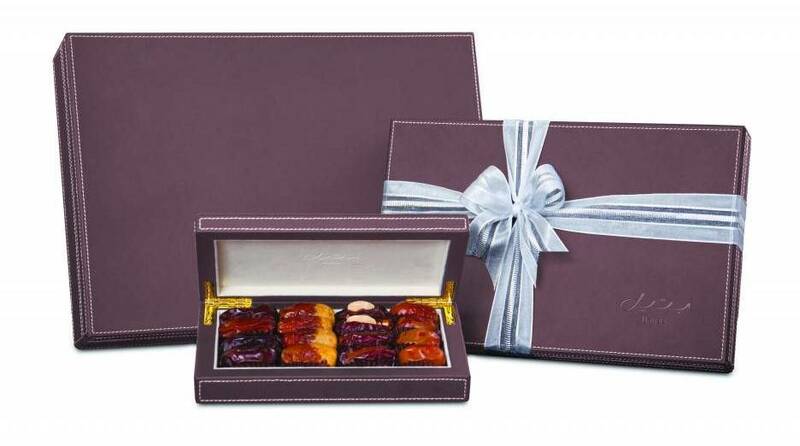 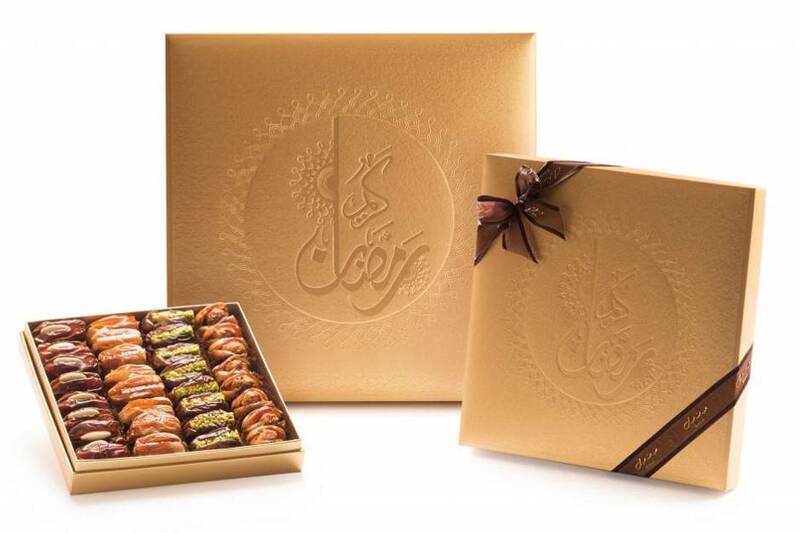 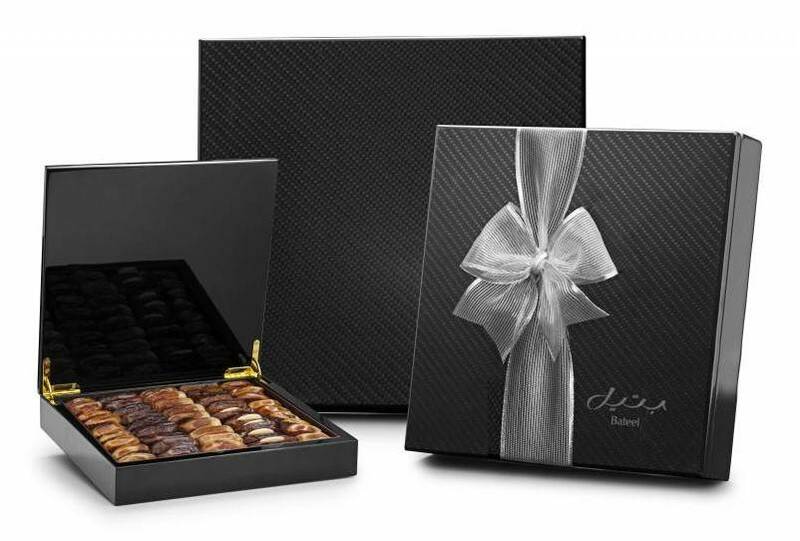 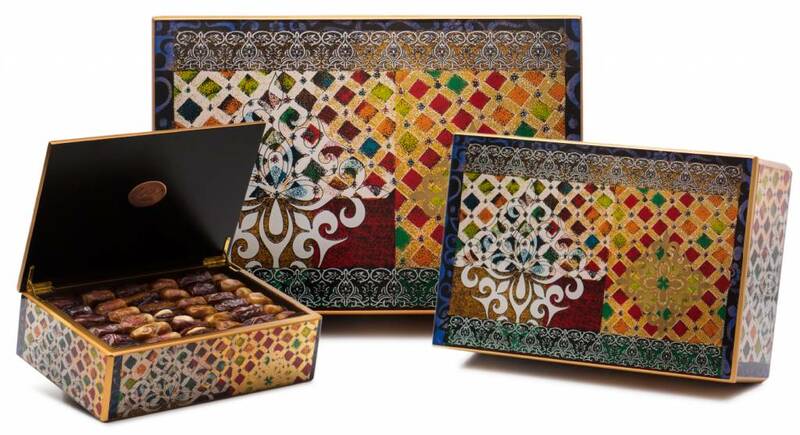 Perfect for indulging or gifting in a luxurious Bateel gift box. 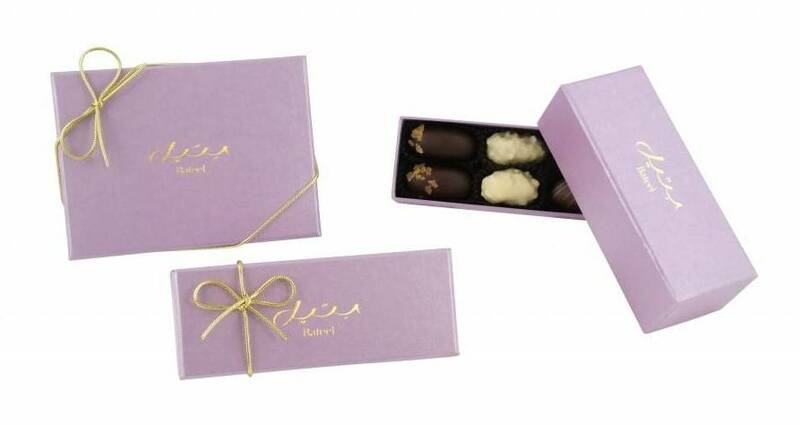 You will find our date selection listed below. 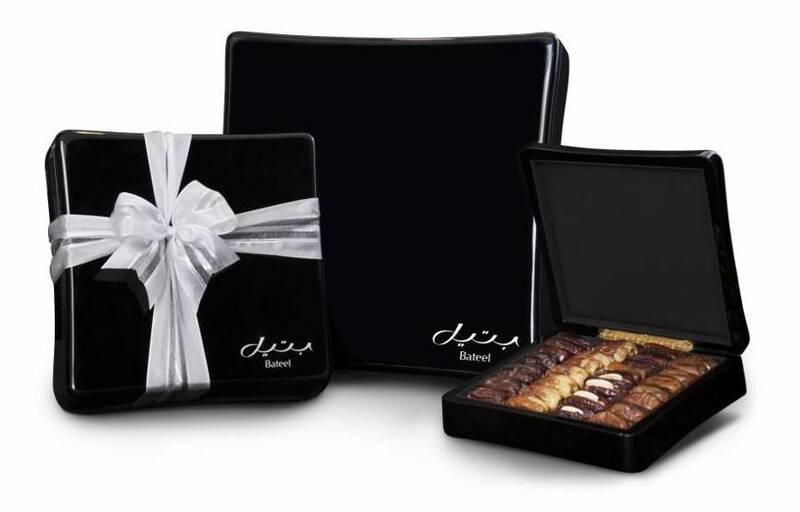 Check out the video below of our elegant gift boxes.